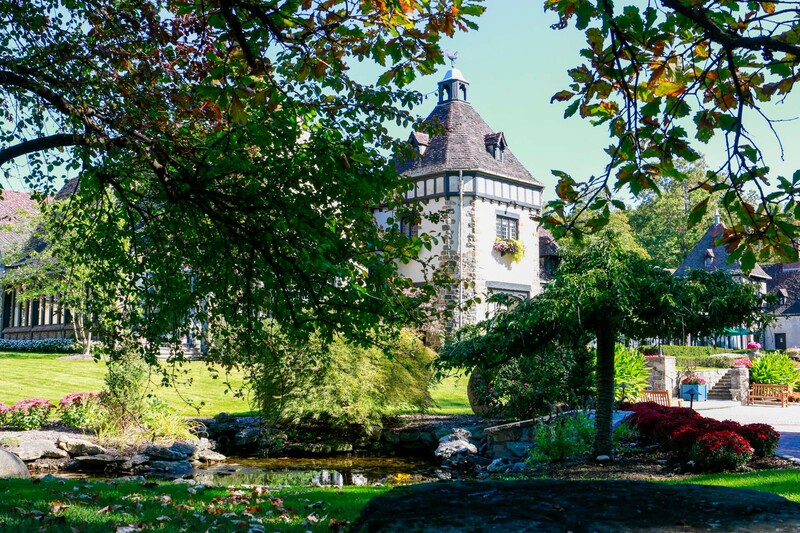 Once the private home of an industrial magnate, Pleasantdale Château is now the most exclusive, private and sought-after venue for weddings, private social events and corporate meetings in the country. Unforgettable moments await at Pleasantdale Chateau. 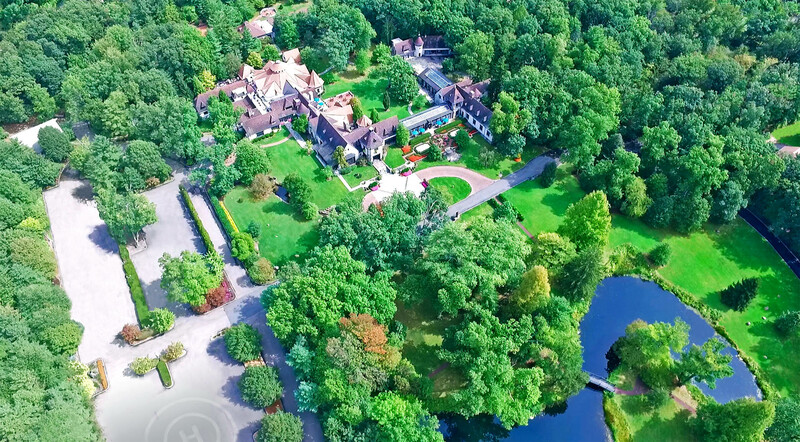 Situated on forty acres of gardens, woodlands, meadows, and ponds, this historic estate is a rare find that offers a character and privacy that will be exclusively yours for your special celebration. The grand, but intimate environment sets the stage for a most memorable and unparalleled experience. The fascinating architecture and exquisite interiors evoke a timeless sophistication that cannot be reproduced elsewhere. Our consummate service and meticulous attention to detail will help you feel at home and confident that every facet of your day will be attended to with absolute perfection. We pride ourselves on meeting high standards and creating a truly distinctive occasion. From the decor to the delights of our culinary presentations, you will find a consistency and attention to upscale, white glove hospitality that is befitting the reputation of a world-class elegant event destination. Pleasantdale Chateau offers you the ideal setting and all the wonderful amenities for making your day as flawless as you could dream it to be. It is our great pleasure to welcome you here.